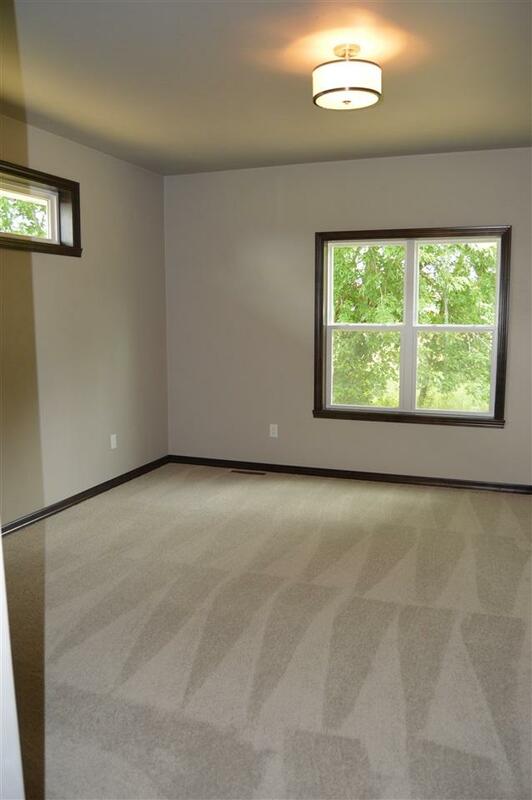 Brand new condo backing up to green space that cannot be developed! 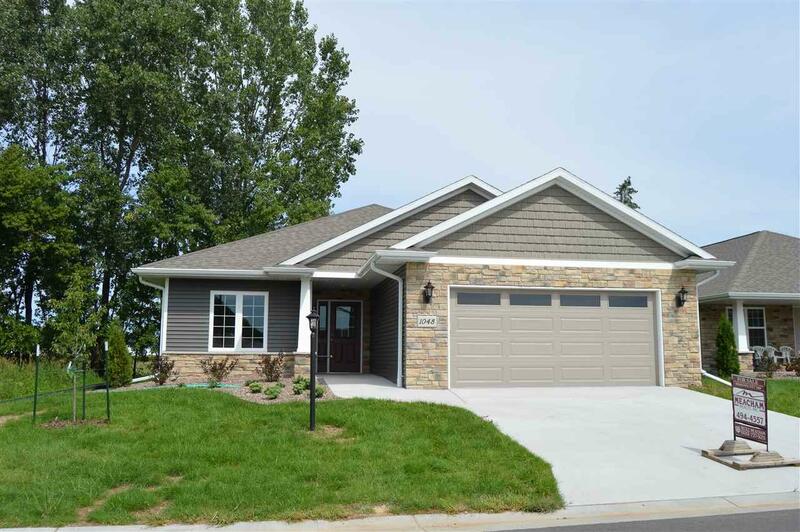 Free-standing, zero-step entry with wide open living space with 9 foot ceilings. Huge kitchen is a dream with granite countertops, tile backsplash, walk in pantry and SOFT CLOSE CABINETS. Painted accent wall in dining room! 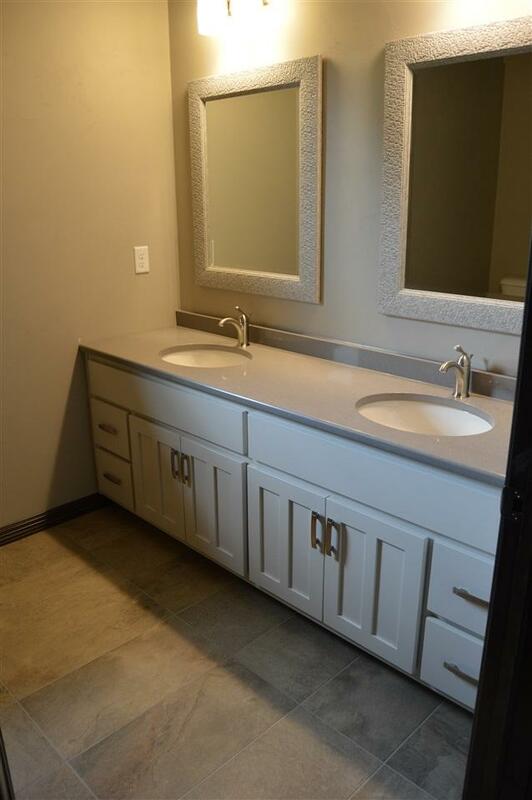 Master suite boasts huge walk-in closet and master bath with granite countertop and dual sinks. 2 stall garage. 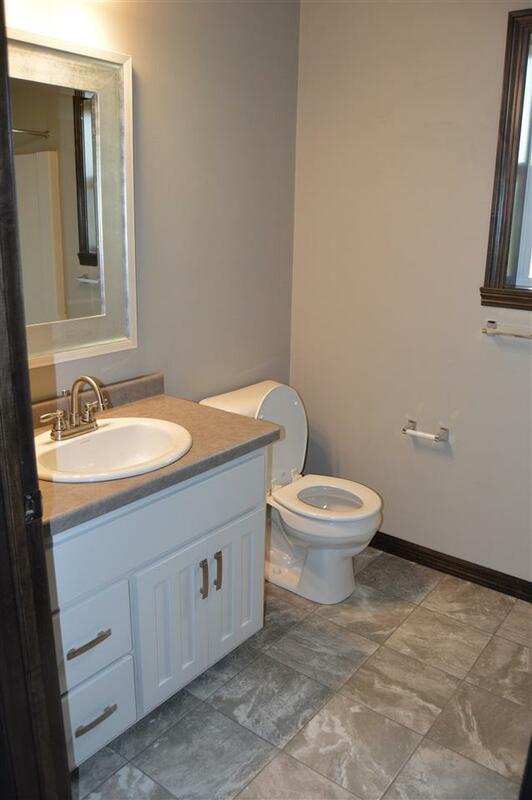 Basement offers full bath rough-in and egress window for future living space. Lawn and shrubbery complete this package of maintenance-free living!